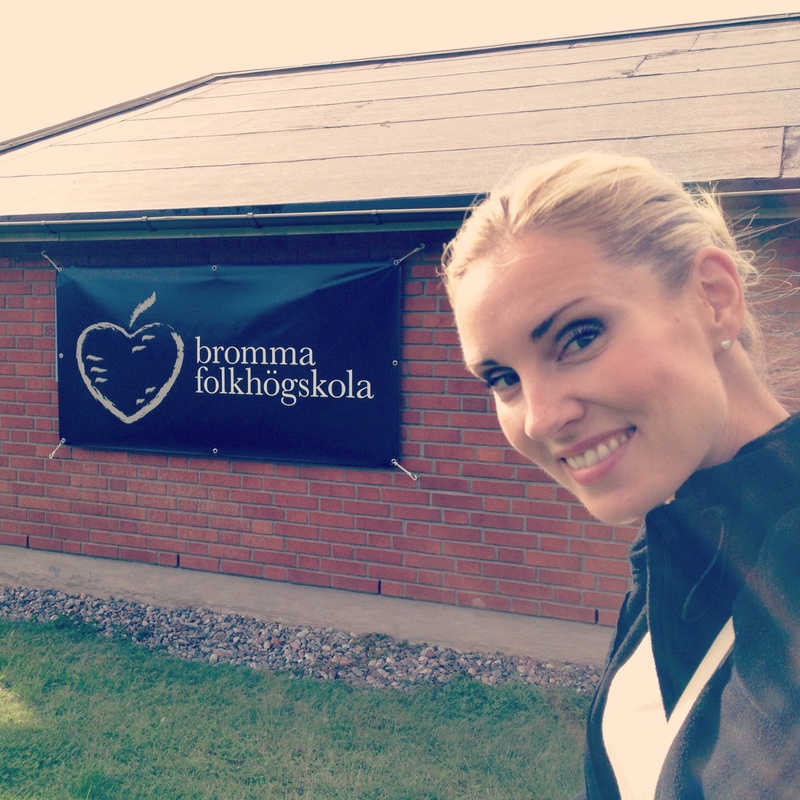 Yesterday was the upbeat of a new season at Bromma Folkhögskola! I'm looking forward to work with new student singers and to be a part of their individual development as musicians! 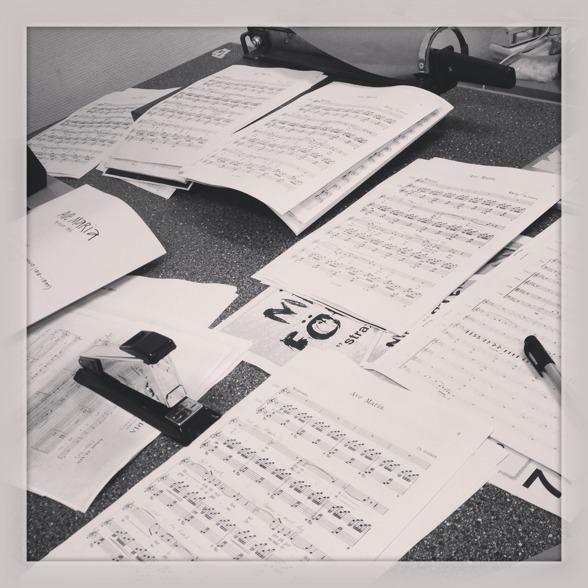 Teachers preparations...new and challenging music for new student singers!